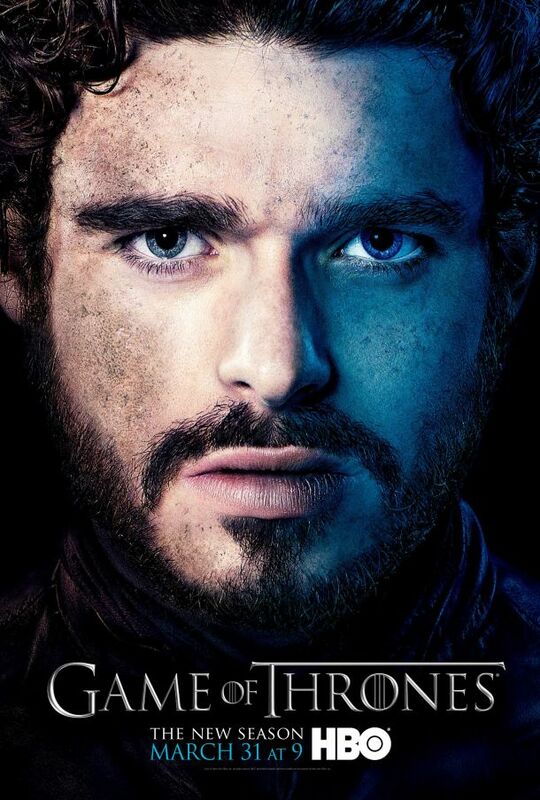 Hello Game Of Thrones fans! “The Children” is my favourite season finale of my favourite television show on air. I haven’t been recapping any episodes this season but I wanted to share some general thoughts on the finale. This write-up will be more of a conversation starter than a complete breakdown on everything that happened in this super sized episode. I’ll try to limit my thoughts to the show itself without direct comparisons to the books. If you’re looking for great reviews of each episode without any book spoilers, I’d recommend you also check out and follow The Triple Option blog. If you like book comparisons and full recaps, be sure to check out Cinematic Corner. 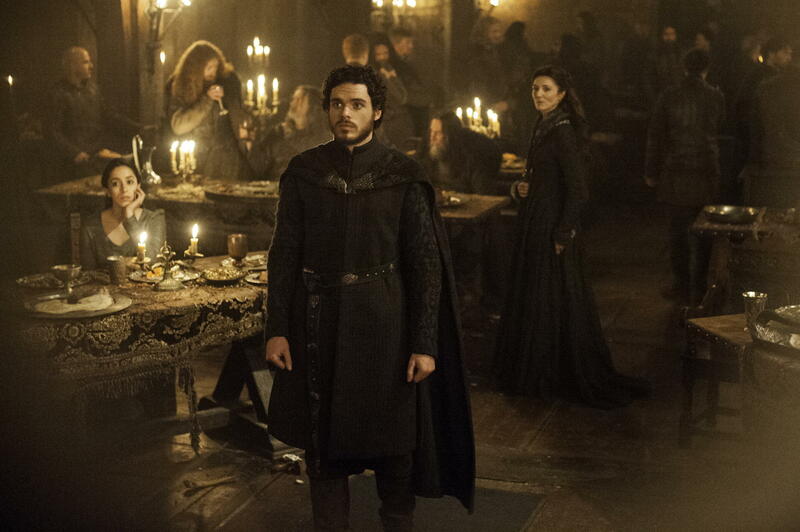 Everything after the break will contain spoiler filled thoughts for Game Of Thrones Season 4, Episode 10. 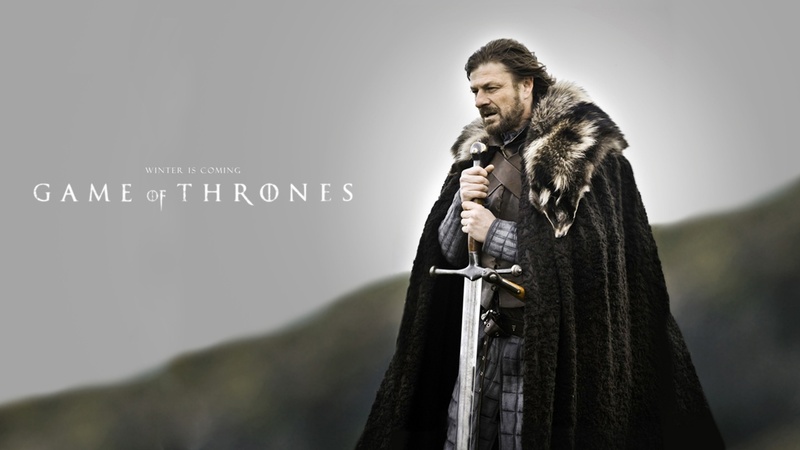 Spoilers Ahead for HBO’s Game Of Thrones, including Season Four’s “The Lion and The Rose”. 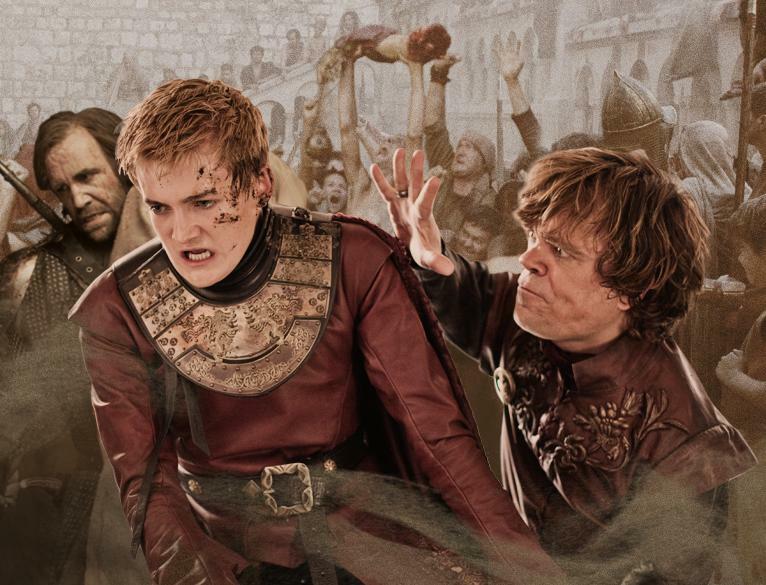 Game Of Thrones fans have taken their love of hating King Joffrey to another level. It’s become an amusing phenomenon. 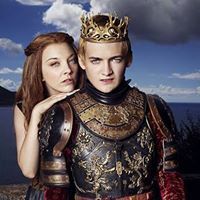 To top it all off, Sky TV in New Zealand created a fun campaign for fans to topple a seven meter tall statue of Joffrey. When fans tweeted using #bringdowntheking, a rope around the King’s neck gradually lowered the statue until it fell over. Tags: A Song of Ice and Fire, Catelyn Stark's Biggest Mistakes, Game of thrones, George R.R. Martin, HBO, Ned Stark's Biggest Mistakes, Robb Stark's Biggest Mistakes, Who burnt down Winterfell? After last episode’s bombshell, fans expressed their outrage, heartfelt sorrow and disbelief. The collective gasp of shock from living rooms around the world roared into a frenzy on Twitter and other social media sites. The aftershock even reverberated across TV talk shows and newspaper headlines as if what happened was like a real life event. A week later, millions of viewers tuned in (or downloaded) to watch a confident, well-written season finale that began with its darkest hour and ended with a rare moment of inspiration. 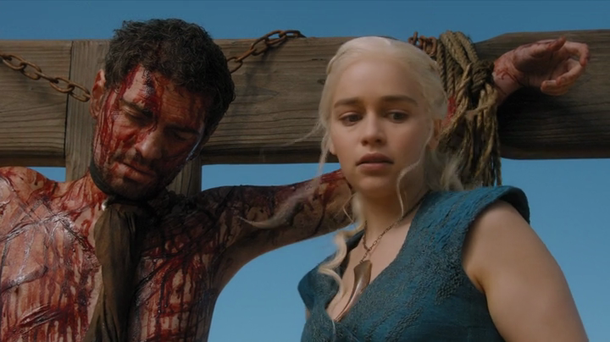 Continue reading Game Of Thrones Season 3 Finale, “Myhsa” review and recap. Winter is here and it’s a nice day for a red wedding! Only read this article after watching HBO’s Game Of Thrones Season 3 Episode 9 titled ‘The Rains of Castamere’. Continue reading ‘The Rains of Castamere’ review and recap … final warning, major spoilers ahead. With the narrative stretching out further across the continents, down the family tree, interweaving strands of history with the present day, it’s no small feat how the weight of its ambition doesn’t collapse upon itself. A sign of intricate storytelling is how dangling threads start to fold back in, forming the infrastructure from which more offshoots can thrive. There are a couple of developments in Walk Of Punishment that are fine examples of plot points planted long ago that are beginning to take shape. The Hound is on Arya’s nightly death wish list because he slaughtered her friend Mycah, the butcher’s boy she was sword-fighting with back in Season 1, Episode 2. 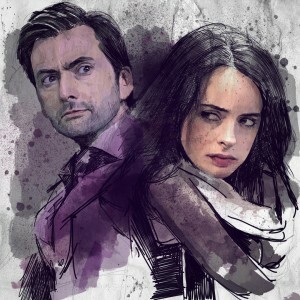 Warning: This article contains spoilers for previous seasons and a sneak preview of Season 3. Based on the first half of George R.R. Martin’s A Storm of Swords, the third season promises to be full of shocking twists and unexpected moments. The trailers and promotional photos have whet our appetites on the fate of fan favorite characters and tantalizing story lines. 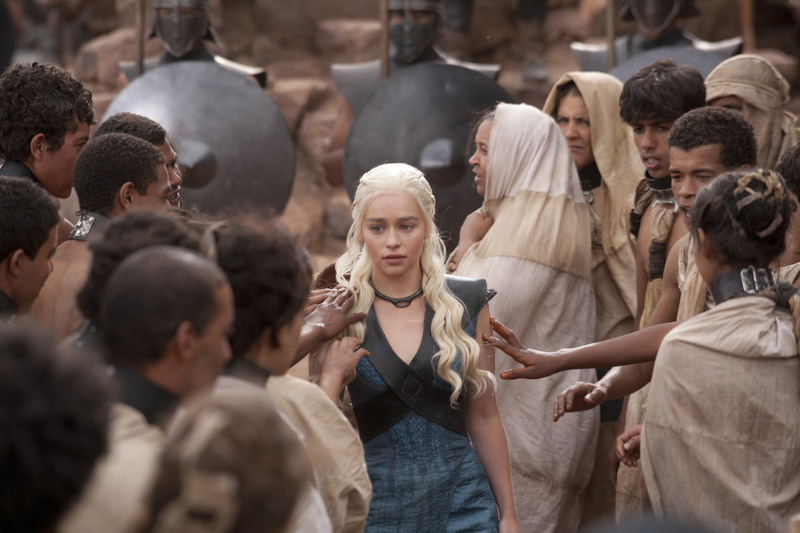 Let’s take an-depth preview at what we can expect from HBO’s Game of Thrones Season 3. 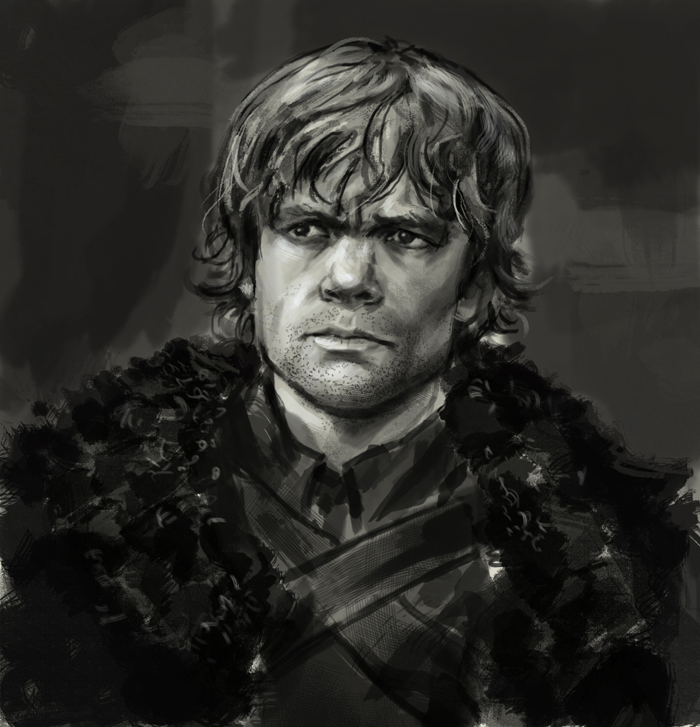 Let’s give props to Game of Thrones Fans/Artists … so very talented!